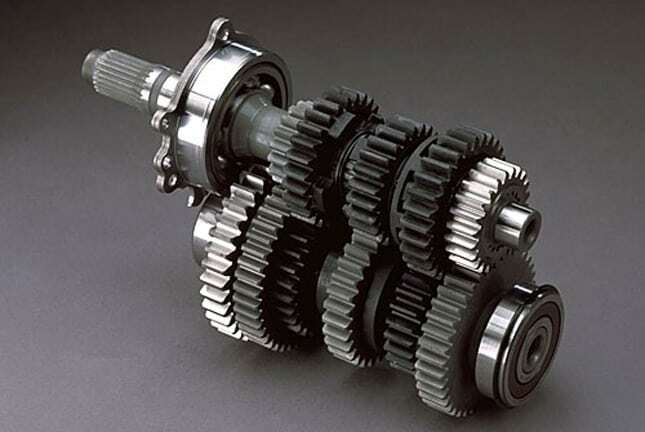 Constant Mesh Gearbox- Great explanation for you. 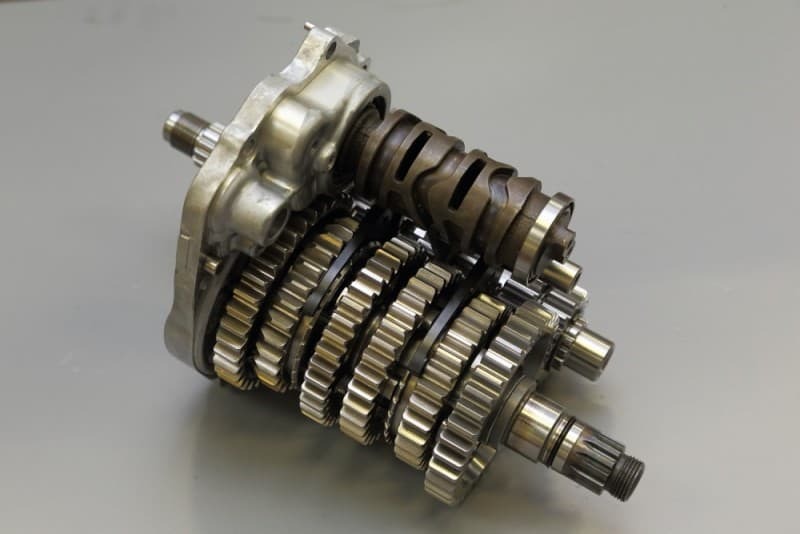 Sometimes, people ask me all sorts of question on the Motorcycles I work on, now, here is a superb explanation from Hot Bike, that clearly informs you as to the purpose of a Constant mesh Sequential gearbox and how they function. So there you go, today you may of picked up a little more understanding of a close ratio gearbox and hope it cheered your day up? Thanks for watching and now you know what the real term “Shifting gears” means. This entry was posted in Blog, Cycle Tips & Tech and tagged BSA, gearbox, Honda, mechinal, norton, Shifting gears, suzuki, Tech advise, Transmission, triumph, yamaha. Send us some great Photos of your Machine and where you are from.